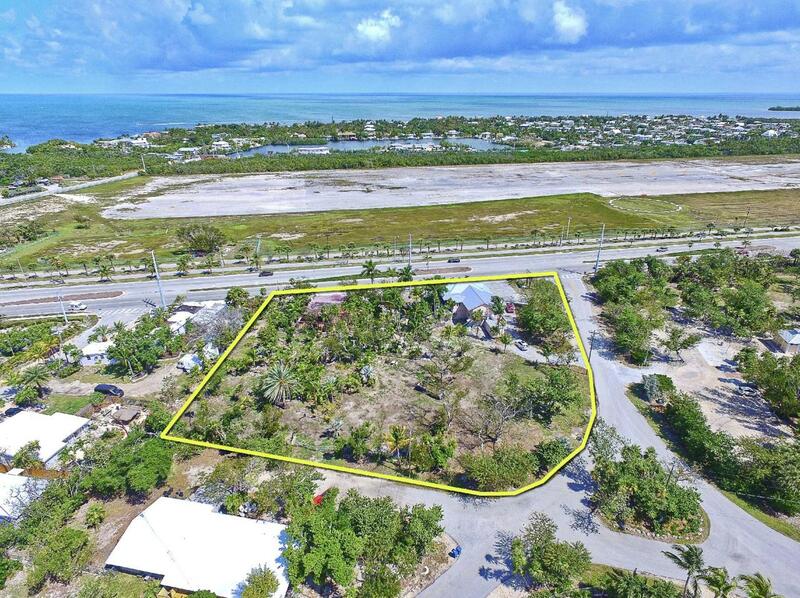 Located in the heart of Marathon in the Florida Keys, this large corner lot positioned property contains over 71,000 sq. 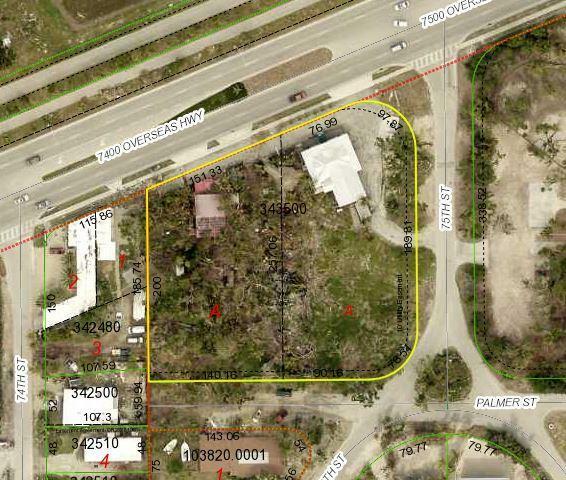 ft. of land area and two structures totaling 6,750 sq. ft. of enclosed space with additional open air tiki leasable area making a total leasable area of at least 7,450 sq. ft. Formerly operated as a plant nursery and large restaurant/bar. The property is governed by Mixed Use zoning, allowing for a wide range use and development. Included with the sale is 4 market rate residential development rights. Large signage on site with 230 +/- linear feet of US 1. Frontage and recorded DOT daily traffic of 31,000. Possible Seller Financing. Listing courtesy of Jody Owen of Berkshire Hathaway Homeservices Keys Real Estate.